The Lower Elementary Cottage: I'm at A Special Sparkle Today! Hey! 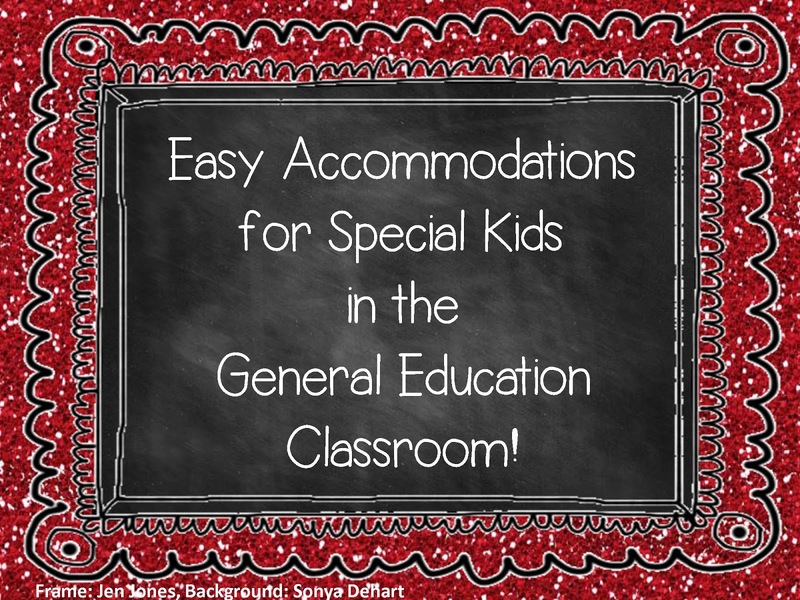 I wrote a great post about easy accommodations to implement in the general education classroom. You can find it over at A Special Sparkle!